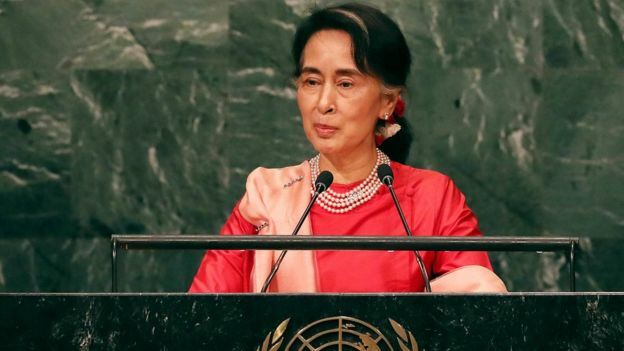 Nobel Peace Laureate Aung San Suu Kyi has been criticised for failing to protect the Rohingya population. 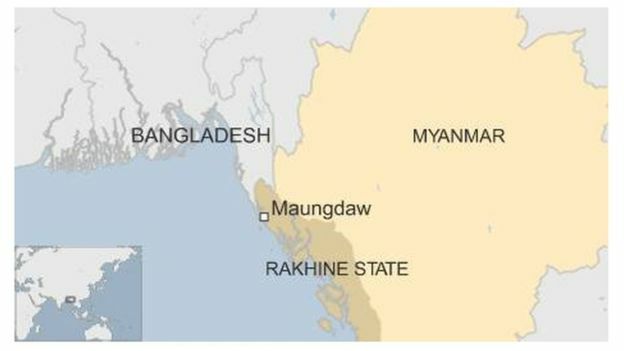 The head of the office of the United Nations High Commissioner for Refugees (UNHCR) on the Bangladesh side of the border, John McKissick, has accused Myanmar’s government of ethnic cleansing. The UN’s Special Rapporteur on human rights in Myanmar Yanghee Lee has condemned the restricted access to Rakhine State as “unacceptable.” The Rohingyas are among the world’s most persecuted minorities, who for decades have been subjected to a campaign of marginalisation and dehumanisation. In 1982, their rights to citizenship were removed, and they were rendered stateless, despite living in the country for generations. They have endured severe restrictions on movement, marriage, education and religious freedom. Yet despite the claims by government and military, and many in society, that they are in fact illegal Bengali immigrants who have crossed the border, Bangladesh does not recognise them either. 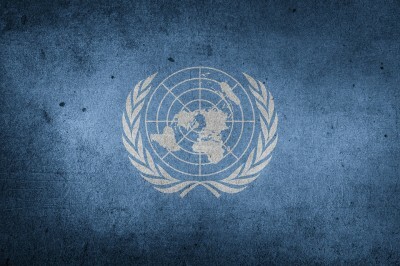 We urge the United Nations to do everything possible to encourage the Government of Myanmar to lift all restrictions on humanitarian aid, so that people receive emergency assistance. Access for journalists and human rights monitors should also be permitted, and an independent, international inquiry to establish the truth about the current situation should be established. Furthermore, we urge the members of UN Security Council to put this crisis on Security Council’s agenda as a matter of urgency, and to call upon the Secretary-General to visit Myanmar in the coming weeks as a priority. If the current Secretary-General is able to do so, we would urge him to go; if not, we encourage the new Secretary-General to make it one of his first tasks after he takes office in January.